The Heartwood Preserve family invites you to visit your loved ones as often as you would like. 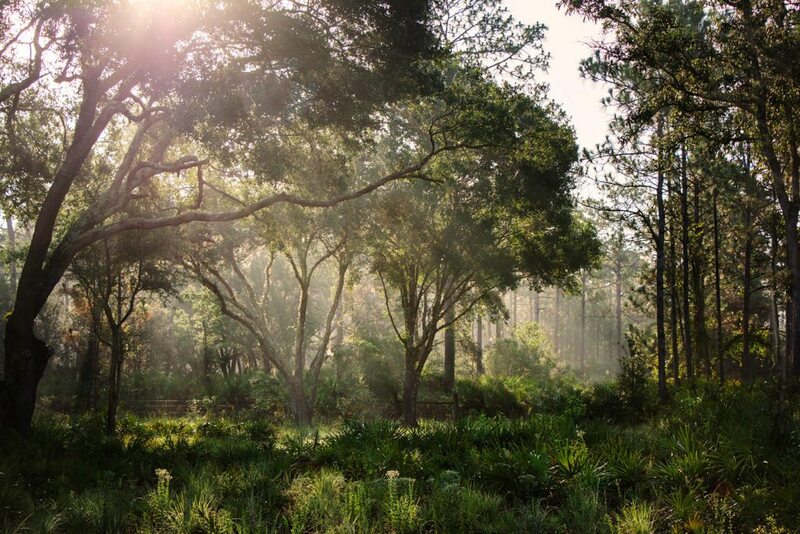 Sit under the shade of an oak tree; take a nature walk; relax among wildflowers and longleaf pines. Our beautiful preserve offers the opportunity to peacefully reflect on time spent with your loved one while enjoying the natural world around you. There are many ways you can choose to remember your loved ones at Heartwood Preserve. Release indigenous butterflies, sow wildflower seeds, or select a commemorative bench or brick in their honor. 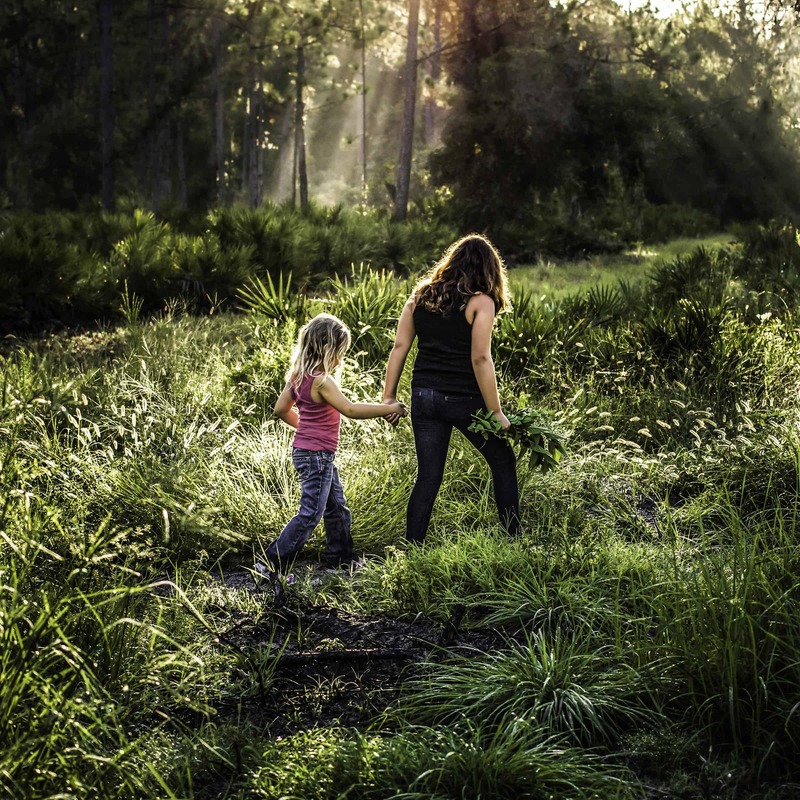 We’ll help you express your thoughts for your loved ones in a way that melds with the natural beauty of the preserve. The choice of a final resting place is an emotional and deeply personal decision, and many people today are opting to preplan their cemetery arrangements. The type of burial is completely your choice, whether full body interment or the burial of cremated remains (inurnment). Preplanning your cemetery arrangements has many benefits. By planning ahead, you’re able to ensure that your wishes are fulfilled without placing the burden of decision-making upon grieving loved ones. You may choose a specific area for burial which will be forever honored. There is also an economic advantage as prices are locked in at the time arrangements are made. At different times, we offer special savings and promotions. We offer several payment options and no annual maintenance charges will be assessed. Furthermore, a portion of your cost is permanently endowed in a state-entrusted fund to be used for the perpetual management and care of Heartwood Preserve as a natural cemetery. A Pre-Need arrangement is truly a gift of love and caring. When a death occurs without cemetery arrangements in place, the burden for family members and loved ones can often be overwhelming. In most cases, the subject of death was never discussed beforehand, which makes decisions more difficult and emotional at the time of need. 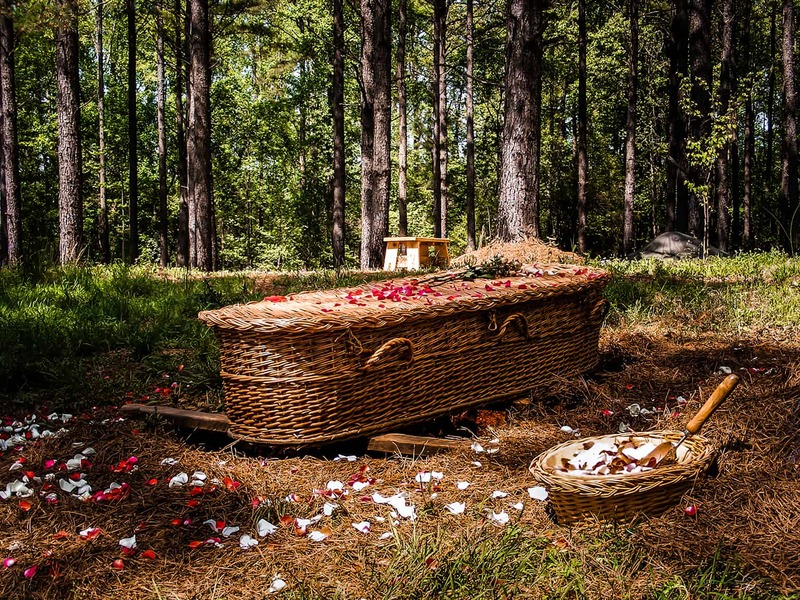 If you have an immediate need for burial services and are interested in Heartwood Preserve, please contact us at (727) 376-5111 or call a licensed funeral director and tell them you wish to use Heartwood Preserve. A licensed funeral director at a reputable funeral home can take care of your immediate needs in the event of a death. 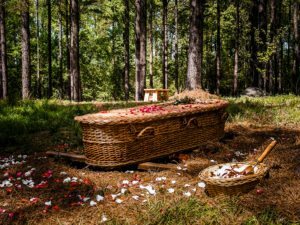 We can provide you with a list of funeral homes who are familiar with natural burial and with our cemetery if you would like. Please do not hesitate to call us with any questions. At-Need arrangements force family members to make decisions in just a few hours while grieving for their loved one. For many families, there will be a financial burden when making At-Need arrangements. Cemeteries today expect to be paid in full prior to the actual burial. Insurance assignments are no longer accepted. The overall cost of the burial can be significantly higher than if one had existing pre-arrangements.